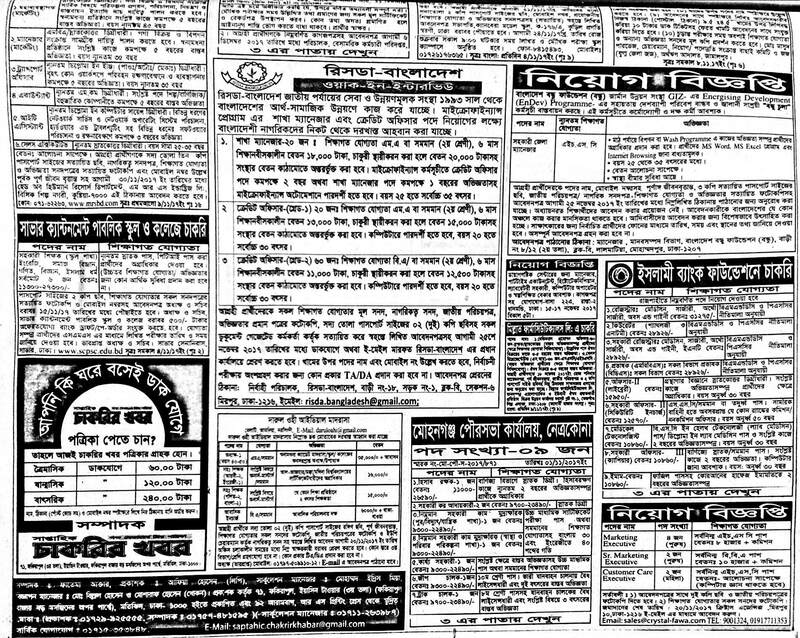 Saptahik Chakrir Khobor Potrika 10th November 2017 has been published today Friday 10th Nov 2017 at the official newspaper of weekly jobs news (Saptahik Chakrir Khobor Potrika). The newspaper’s all pages have been given below. 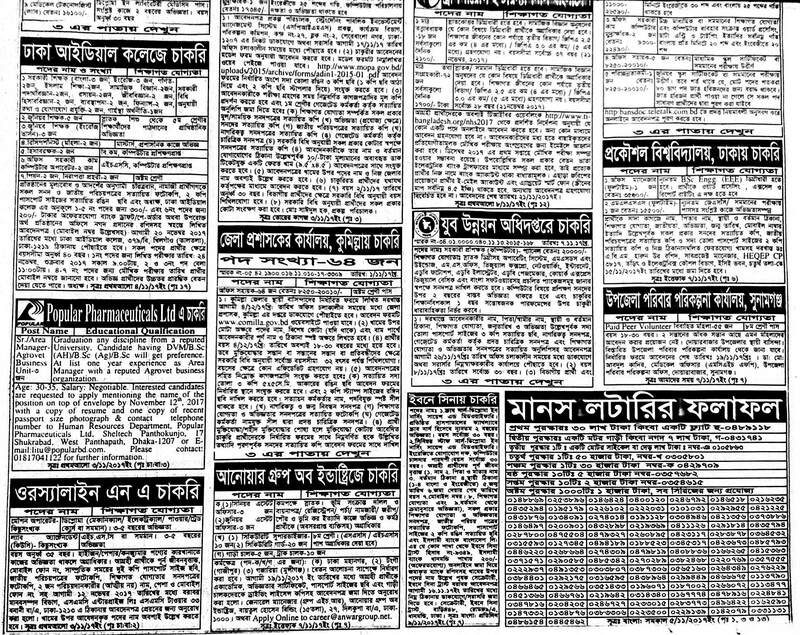 To get more upcoming weekly jobs newspapers visit our website at regularly and give a feedback to us for getting more attractive news and results. 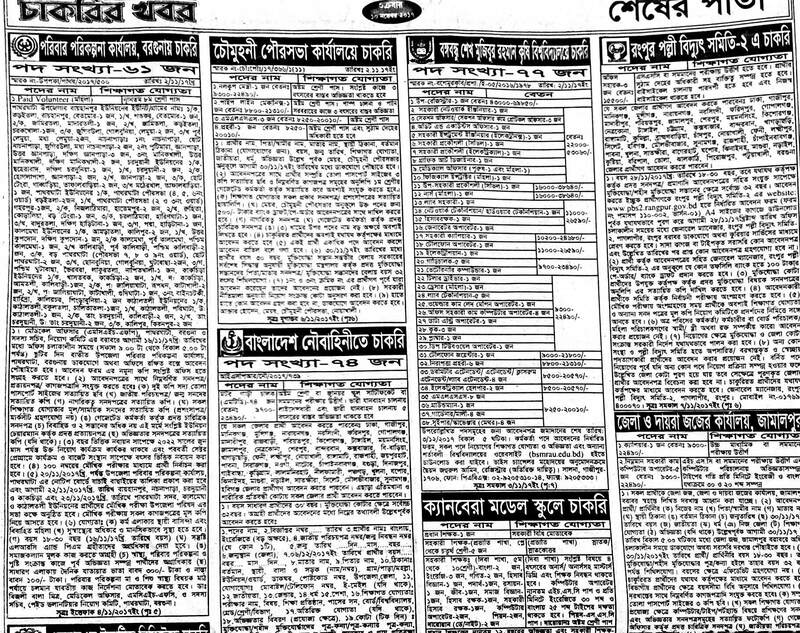 Applicants need to see the main circular first from our website then they have to follow the instructions to apply for those jobs what are included at the weekly jobs newspapers. 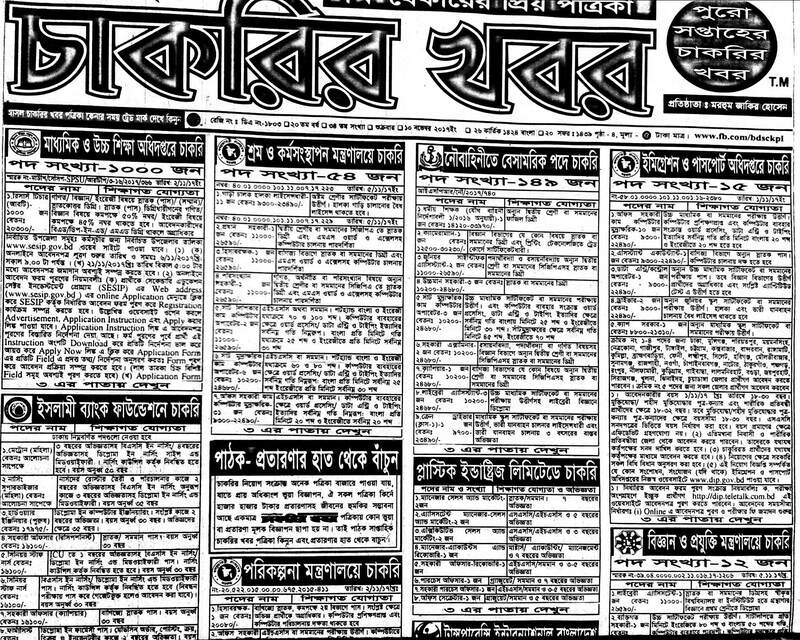 We are proving all the real and official jobs news and circular but not providing job directly. Many people ask to give them a job to us but we are sorry to them. Remember one thing we are just like a newspaper.